Being Retro: WTF - Dancing in iZombieland? Look there is some blood, no I am totally digging this film trailer and the music from the trailer is here to... it's addictive. Pina is a film for Pina Bausch by Wim Wenders. It's a film danced in 3D, borne aloft by the Tanztheater Wuppertal company and the singular art of this choreographer who died in the summer of 2009. 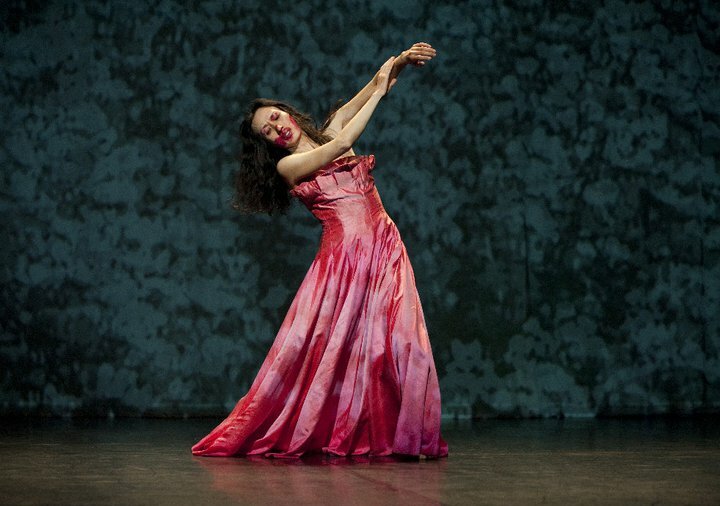 Its images invite us on a journey to the heart of a new dimension, at first on this legendary company's stage, then outside the theater, with the dancers, in the town of Wuppertal and the local area - this place that Pina Bausch had made her home base for 35 years and from which she drew her creative power.